Recently, I attended training on the Swiftcolor SCL-4000D Label Printer ((http://www.swiftcolor.com/printers/SCL-4000Dprinter.php). If you have a large number of SKU’s with an even larger inventory of preprinted labels, you should read this post covering short run, in-plant batch label printing. As background, the Swiftcolor SCL-400D is distributed in North America by Kanematsu USA (http://www.kanematsuusa.com/) an exporter of Japanese technology products. Their KG Digital group distributes a variety of printers including devices for security and photo markets (http://www.kgdigital.com/). Originally, the Swiftcolor printer was developed by Canon Finetech (http://www.canon-finetech.co.jp/en/). As a short run, in-plant batch label printer, this printer produces beautiful prints; up to 1,200 x 1,200 resolution. 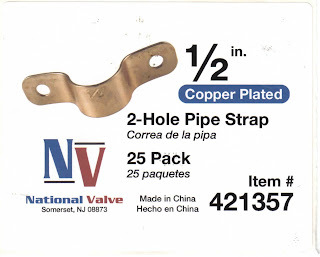 Here is a scanned image of a label produced by the SwiftColor printer. In addition, it runs fast; up to almost 8” per second. Check out this video of the printer running. Kanematsu offers two types of printers; one with a dye based ink and one with pigment ink. The pigment-based ink printer will produced much more durable, longer-lived labels. However, the pigment ink printer runs slower; 6” per second. Generally, I recommend the pigment based ink for most manufacturing based applications; but the dye based ink may work well in certain segments. Using the label in the image above as a 4” x 5” label, the estimated ink cost is $0.0145 after printing more than about 100 in a run. 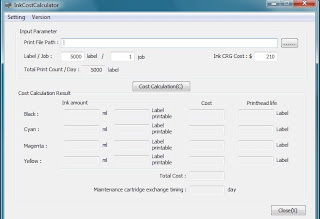 Printing less in a batch increases the costs, printing more changes costs little. 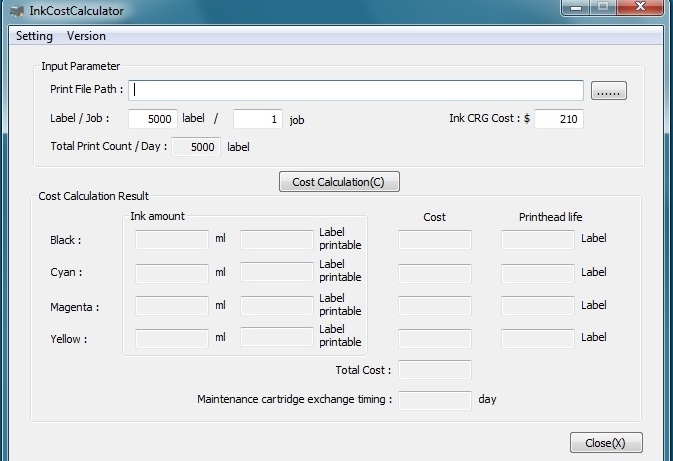 Kamematsu provides a tool to calculate/estimate ink costs prior to printing. After my training, I see one issue with the Swiftcolor printer; the printheads and two other parts are consumable items. According to Kanematsu, the 4 printheads will last 1 million 4” x 3” labels with 7.5% coverage. 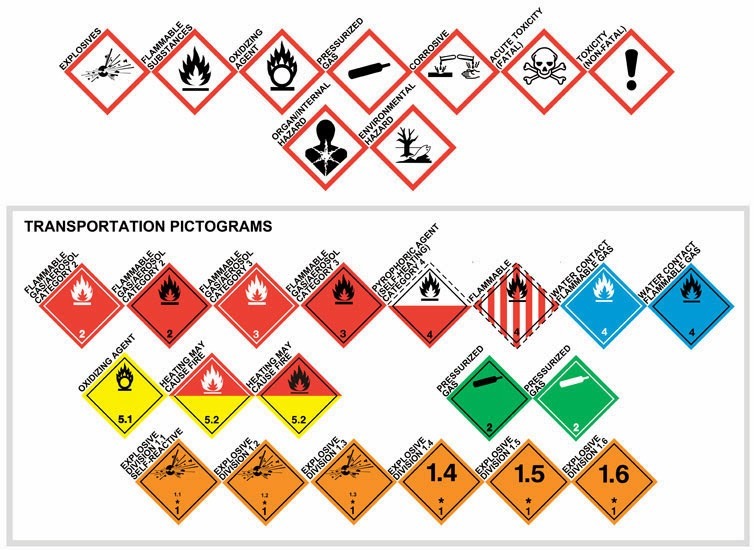 With larger labels and more coverage, the life expectancy of the printerheads is less. Given the cost is $2,500 for 4, printhead cost is important to add to your label cost estimates. 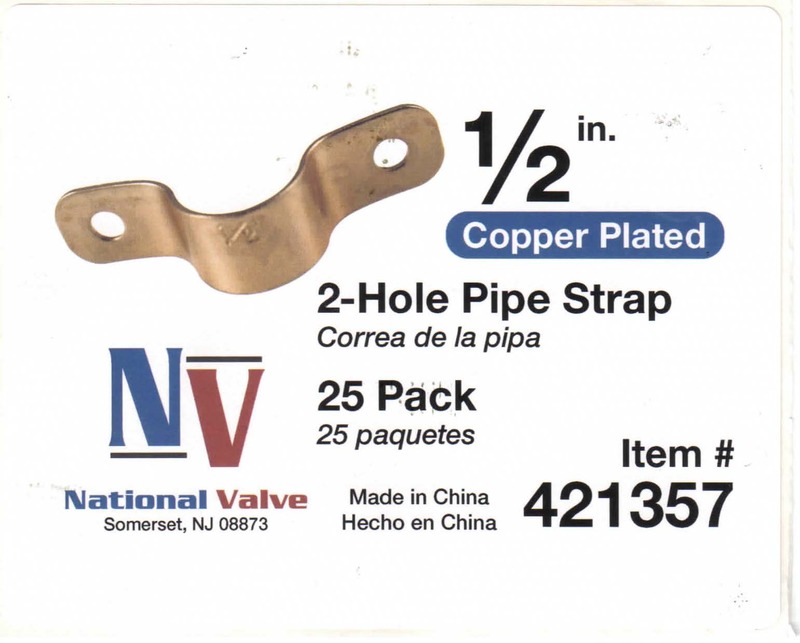 Plus, changing printheads requires technical skills and should be completed only by a technically skilled worker. 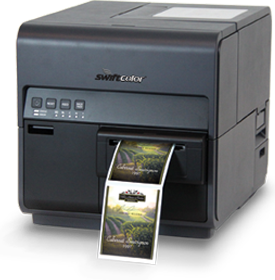 If you print large quantities of labels in short runs in your facility, you should consider the Swiftcolor Label printer. Now, you can produce beautiful labels at relatively low costs quickly and easily. I see this printer fitting manufacturers with lots of SKU’s that want to move production in-house. However, the printer requires maintenance that is not for the technically challenged. Please contact me to discuss how you can put this high speed, batch printer to work for you. Nice article…very helpful for me. How to print all files and images with batch printing tool?